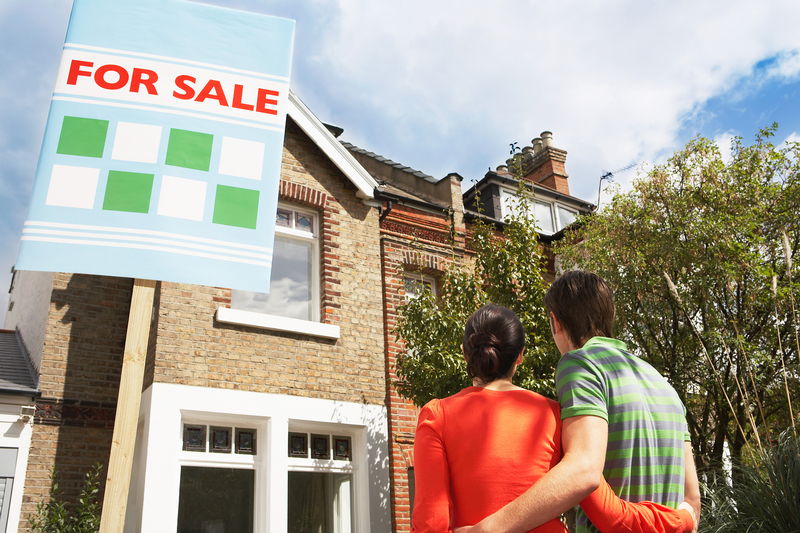 If you’ve recently bought your first home, you probably have a lot on your mind. One important is concern is finding a reliable home insurance policy so you can rest assured that your investment is protected. The following guide will help you make the right decisions when it comes to coverage. While policies differ from agency to agency, certain areas are usually covered under a home insurance policy. This includes the physical structure of your home, other buildings on your property, liability coverage for lawsuits, and any belongings within your home. Make sure you read through the terms of your policies before signing to fully understand what level of coverage you have. All insurance policies have exclusions. When certain circumstances aren’t covered, the cost for repairs or replacements falls on the homeowner, unless other policies are implemented as well. One common exception to most standard coverage is damage caused by flooding. Nearly all insurance companies exclude flood damage from their coverage, which means it’s up to homeowners to purchase separate flood policies for protection. It’s a good idea to understand the difference between a home’s value and its replacement cost. The replacement cost is how much it would be to completely rebuild a home after catastrophic damage. Accounting only for the value of a home when buying insurance may leave you short in the event of a disaster. While you might want to keep your premium costs low, this decision could hurt you in the long run when filing a claim. For more than four decades, Ohio Insurance Center Agency has delivered quality service to Cincinnati, OH. Thanks to their strong working relationships with reliable insurers, they can shop around for the best policies for your needs. When it comes to home insurance, they’ll help you calculate the best coverage, so you can rest assured that your coverage will be sufficient when it comes time to file a claim. They also offer other motorcycle coverage and SR22 bond insurance for high-risk drivers. Speak with an agent today by calling (513) 522-6300 or find out more by visiting their website.